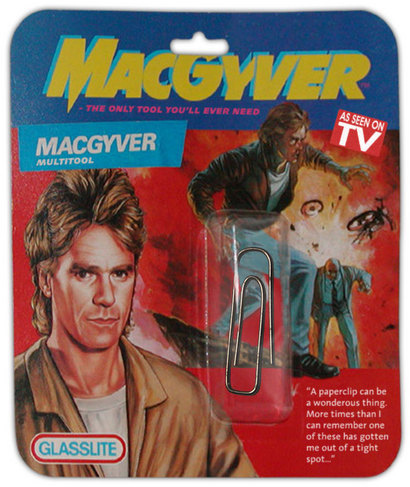 DIY Essential Car-Tool Kit: "The MacGyver"
Those born before 1984 probably recall rushing to get their homework done so they could watch their favorite hero, “MacGyver.” Played by Richard Dean Anderson, MacGyver could get himself out of any jam using a little knowledge and some everyday items: a paperclip, a stick of gum, a pair of gym socks and a Swiss Army knife. His name eventually became a verb — you’ve “MacGyvered” something lately, haven’t you? When it comes to an essential car-tool kit, who better to teach us more about problem-solving with a few ordinary household items? 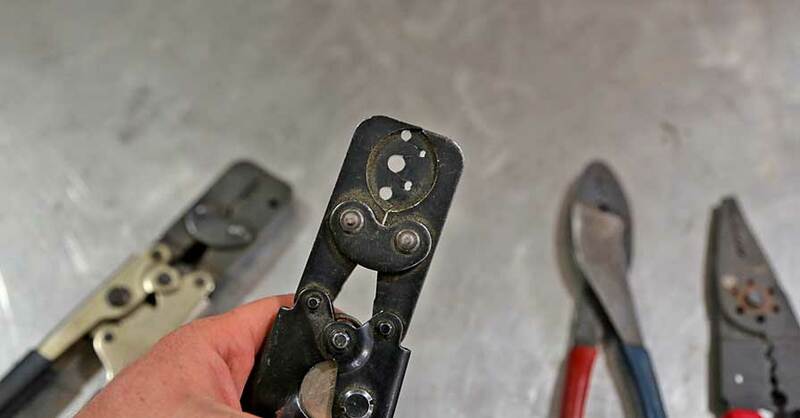 While most DIY essential car-tool kits focus on car-specific stuff like jumper cables, a scan tool and a socket set, we’ll take a look at some things that MacGyver would probably use. 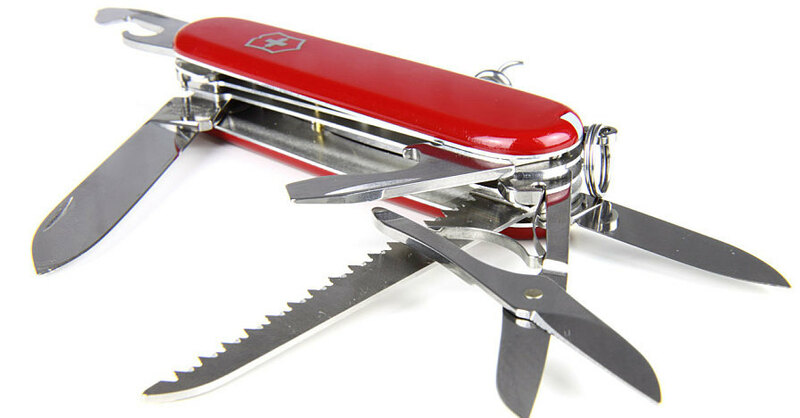 Swiss Army Knife or Multitool — MacGyver was never without his trusty Swiss Army knife, and neither should you be. With a multitool or Swiss Army knife you can cut, file, trim, adjust, squeeze and twist, not to mention access screws and even some nuts and bolts. Vise-Grip Pliers — Stronger than a multitool, no car should be without a pair of locking pliers. 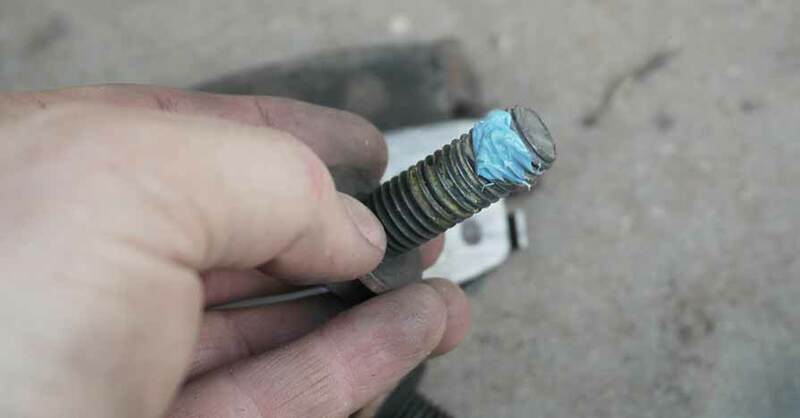 Bend metal, cut and strip wires, clamp off a brake line or radiator tube, or use it as a hammer. Duct Tape & WD-40 —If something is moving that shouldn’t be, apply duct tape. If something isn’t moving that should, apply WD-40. No essential car-tool kit should be without both of these useful tools. 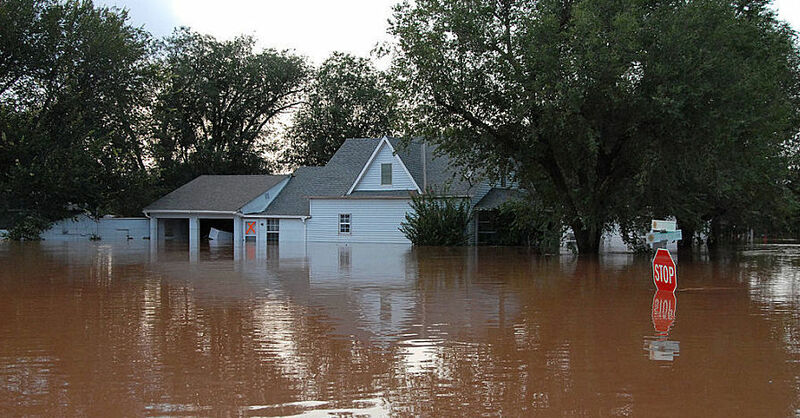 Duct tape can keep a plastic bumper in place, wrap a leaky radiator hose or hold up a window. And WD-40 can loosen a lug nut or rusty screw, drive water out of a short-circuit or clean up duct tape residue. First Aid Kit — You should already have this in your car in case you hurt yourself, but you can also use it to fix your car. 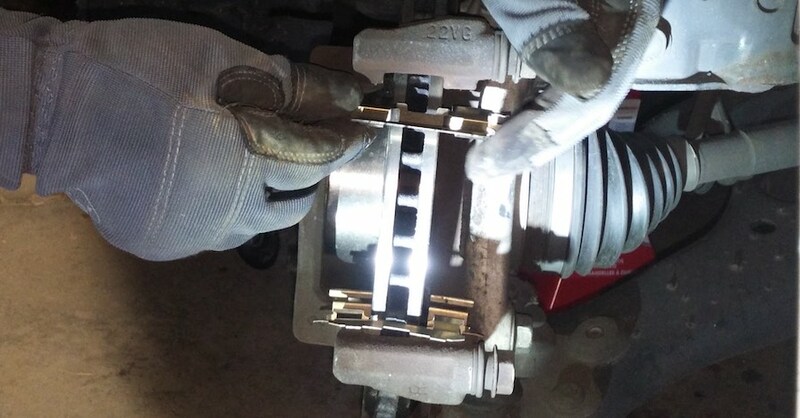 Bandages are surprisingly strong and won’t melt or burn, which means you can use it to hold up your tailpipe when that rusty old hanger breaks. Paper Clip — Small but mighty, a paper clip can be used to repair a wire. It’s helpful to have a plastic-covered paper clip or you can cover it with (you guessed it) duct tape. Just like mechanic’s wire it can hold things together, only it’s more colorful. A number of tinkerers and mechanics owe their obsession to MacGyver, whose knowledge and imagination were the only limits. These are just a few things that you might find in a DIY essential car-tool kit, MacGyver Style, that can help you out of a bind. Check out all the tools & equipment available on NAPA Online or trust one of our 17,000 NAPA AutoCare locations for routine maintenance and repairs. For more information on what should go into building an essential car-tool kit, chat with a knowledgeable expert at your local NAPA AUTO PARTS store.